If you're into managing resources, this is the week for you. 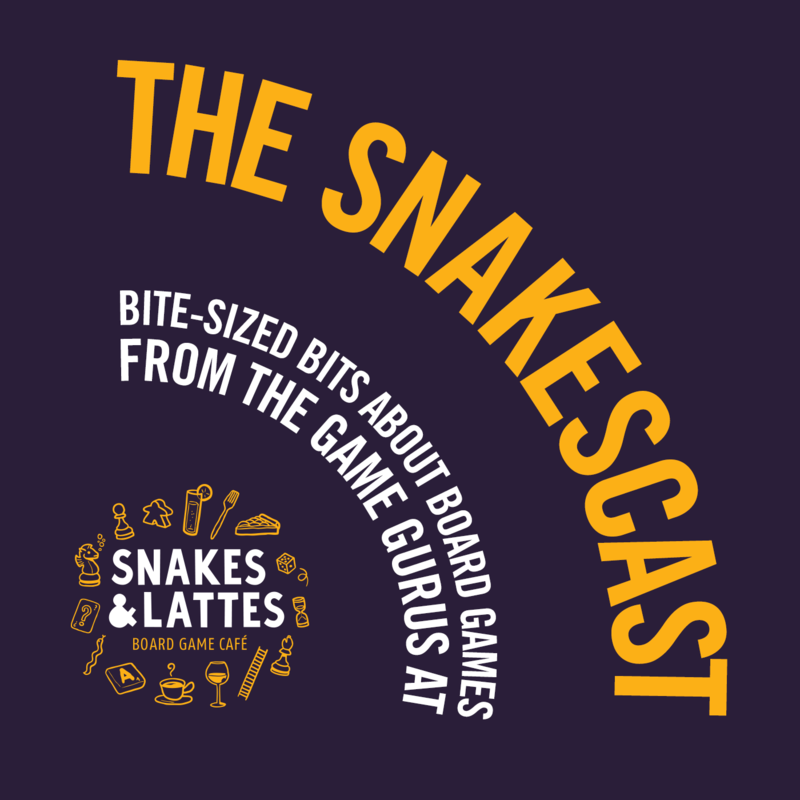 The SnakesCast is looking at games using that mechanism this week, and today we examine three games that use it and see what makes them work. This week we are making sure we use our resources as efficiently as we can in games featuring the mechanism of resource management. 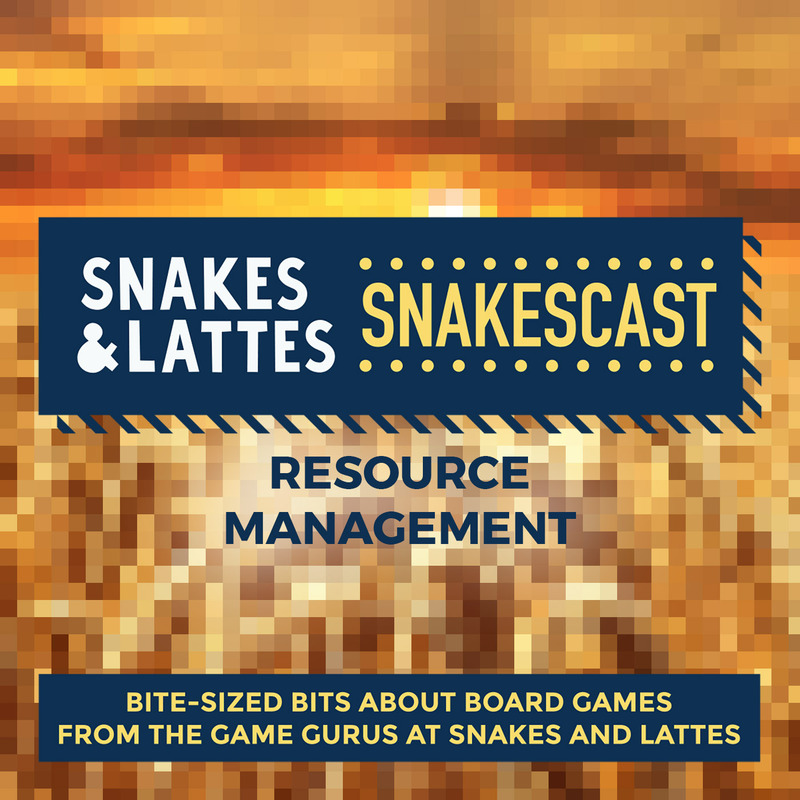 Today, Wednesday March 21st 2018, we examine three games that use the mechanism and see how resource management interacts with the games as a whole.